Amazing moments are awaiting you. 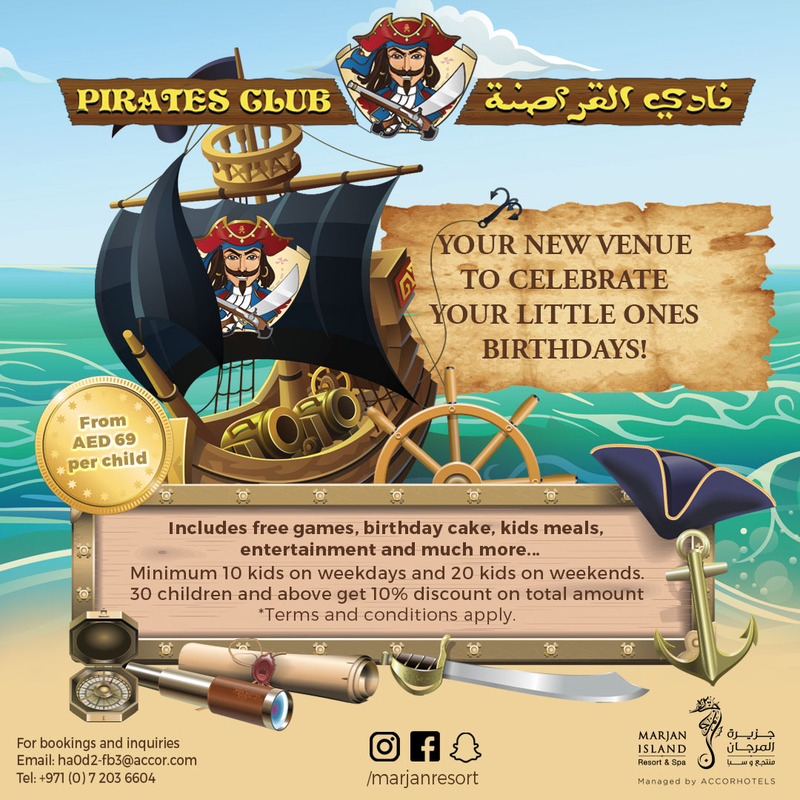 Either you choose the Pirates Club, the ballroom or any of our restaurants for your special day. 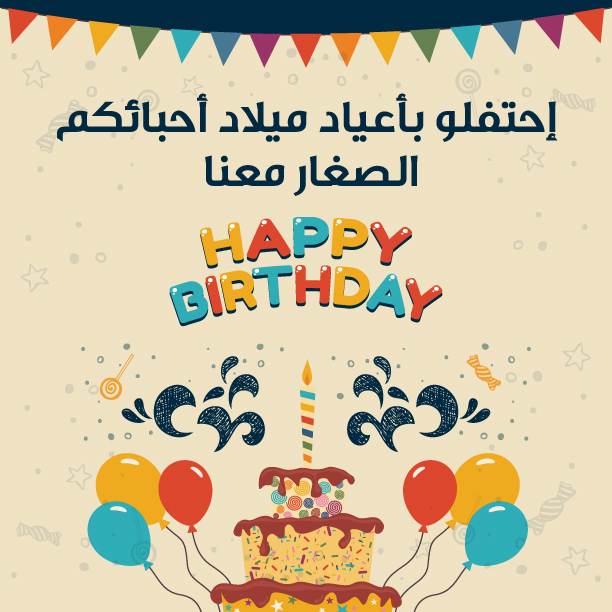 Our prices include free games, meals and drinks and of course a special birthday cake.